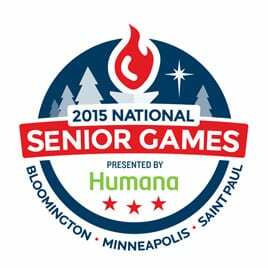 Man, 101, Competes in National Senior Games! When people say age is nothing but a number the thought of John Zilverberg comes to mind. The man, 101 years young will be competing in the 2015 Senior Games, and he means business! “John Zilverberg of Highmore is the oldest athlete in the competition that’s being held through July 15 in the Minneapolis area. The South Dakota Senior Games association says Zilverberg will be 102 next month. This is a great example and a motivatiobg article for all of us to mainatin an active life style with a well balanced diet! We wish John the best of luck!